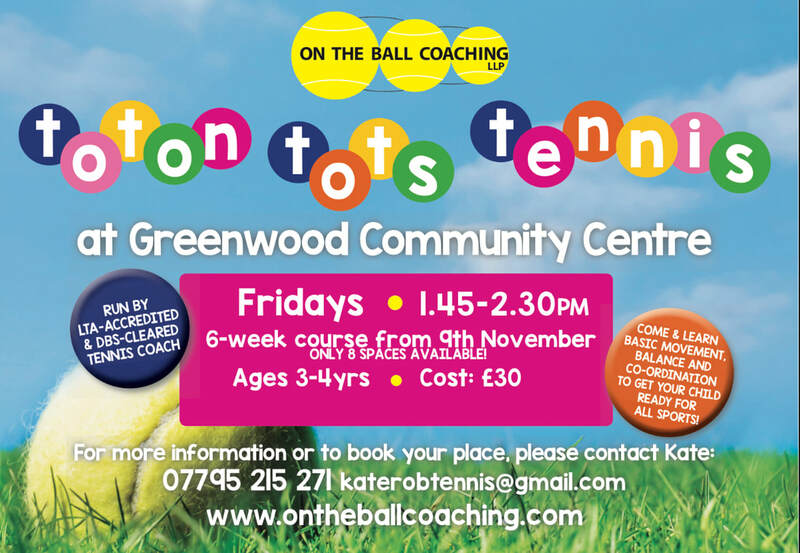 For 3 to 4 year olds (grown ups can be any age!) Please note that parents/guardians are encouraged to join in the activities with their child and we require the responsible adult to remain on the premises throughout the session. ​Along with racket and ball skills, your child will develop their Agility, Balance and Coordination to prepare them for all sports!